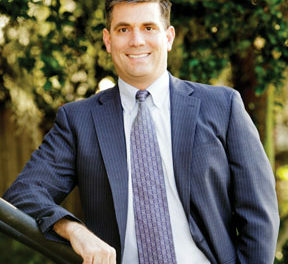 Don McManus is an employment attorney who uses his experience as a business owner to help businesses and individuals in the Orlando Area. In 2001, Don was the president and CEO of a telecommunications business that was sold to a Fortune 100 company. Shortly after the sale, he moved to Central Florida with his family. 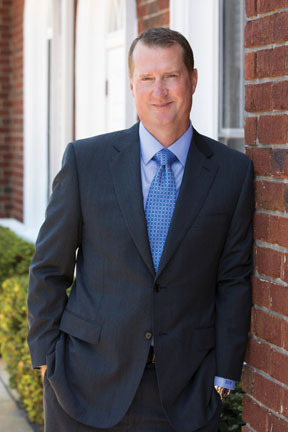 Five years ago, he opened Law Offices of Don McManus P.L. in Southwest Orlando. As both a former employer and an employee, Don understands the day-to-day issues that arise within businesses. This understanding, as well as a dedication to building relationships with clients, allows Don to work with both employers and employees in a variety of legal manners. Don works closely with management to provide preventative counseling, as well as advising executives and human resource departments on company policies. While counseling executives and business owners on relevant federal, state and local employment laws, Don takes pride in his ability to give useful, practical advice. 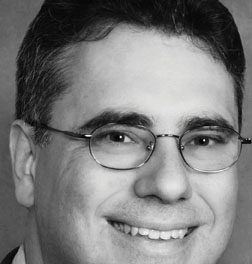 Don also strives to enforce employees’ rights and handles a variety of employment matters including wage and hour disputes, overtime pay, age discrimination, gender discrimination, hostile work environments, sexual harassment, and unemployment appeals. Don is admitted to practice in all Florida state courts and the United States District Court for the Middle District of Florida. 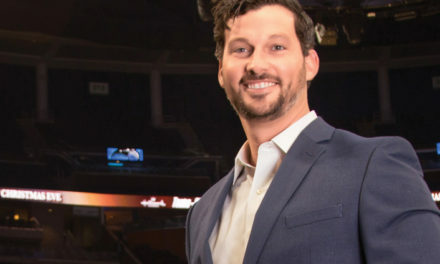 Shortly after passing the Florida Bar exam in 2011, fellow attorney Dave Rodziewicz, told Don about the pro bono work Dave was doing for a legal clinic in Volusia County, as a way to give back to the community. He suggested that Don contacts the clinic and offer his services in the Orlando area. Following Dave’s advice, Don began representing pro bono clients who were having issues with employers. Don recalls with a smile, “one of the first clients that I represented was living in her car because she had been denied unemployment benefits and could not afford to pay rent. I still get a great feeling when I think about the phone call when she told me that the state had deposited several weeks’ worth of payments into her account and she could now rent a new place to live. I think she felt lucky to have my help. I know I felt blessed to be in a position to help her.” Don continues to provide more than a hundred hours of pro bono service each year and has been recognized with several awards for his work. 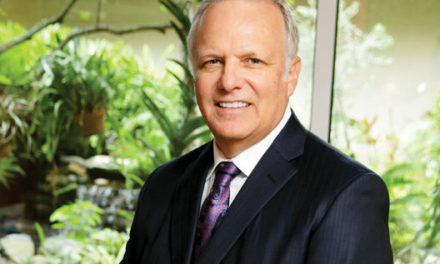 When Don is not in the office, he can be found on the golf course or spending time with his wife of 29 years, Karen, and their two adult children, Michael, who is also an employment attorney, and Katherine, who is a microbiology researcher and graduate student at the University of Miami.